Charlie St Cloud – Charlie (Zac Efron) recites poetry to Tess (Amanda Crew). 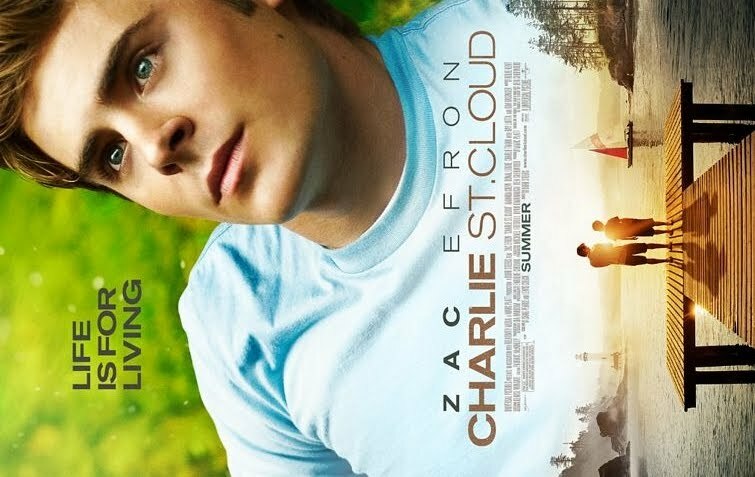 The movie Charlie St Cloud is directed by Burr Steers, it’s based on the novel ‘The Death and Life of Charlie St. Cloud’ written by Ben Sherwood. The film will be release din theaters on July 30, 2010.